Firstly, let’s talk about wibbly chainrings, as no conversation about Rotor will avoid it. Elliptical, or oval, chainrings are designed to even out the power output of that high torque, low-rev powerhouse that you run. While you may think that your pedalling action is that of a perfectly balanced washing machine on spin cycle, in reality, you’re barely doing more than mashing the cranks up and down, twice a second. Oval chainrings are designed to subtly (and sometimes not so subtly) even out your pedal stroke, so that the strong part of the cycle (the bit where your thighs are extending) has a higher, harder gear than the ‘over the top’ bit where your legs can struggle to keep that power delivery smooth. Rotor has been singing the praises of elliptical chainrings for years. 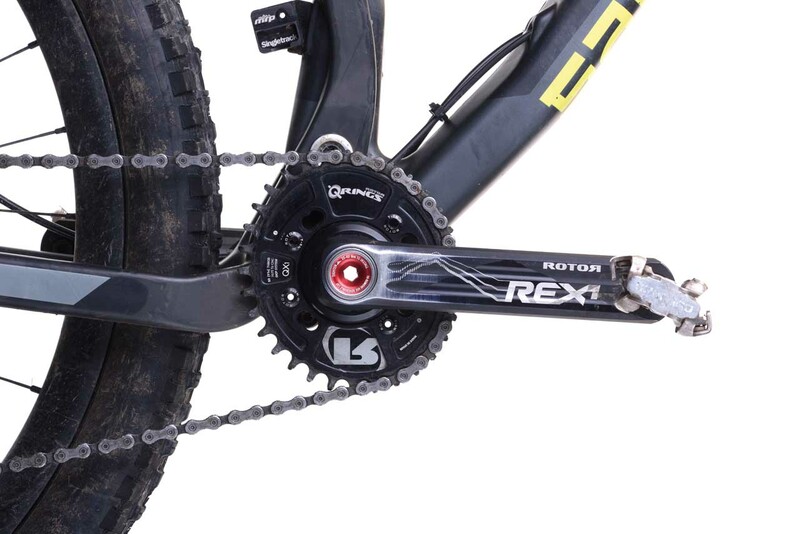 The Rex crank is a one-by chainset that provides a handy pre-packaged single chainring chainset with huge 30mm bottom bracket axle and outboard bearings (in this case, there are press-fit bottom bracket versions too). Installation was simple enough (removal is another matter, but we’ll get to that) and I was soon off on a ride and waiting for the weirdness to kick in. You can definitely feel the effect, but the initial sense of ‘this is different’ disappears after, or even before, the end of your first ride on them. This is then replaced by something very different; the regular changing of the gear size is not felt as a stiffening and relaxing of the effort, as I thought it would be, but instead there’s a much quieter, calmer sensation. The pedal stroke is suddenly far more even-feeling and instead of getting a binary big gear/small gear feeling, instead I could see how choppy and up/down my regular pedalling motion was compared to with this oval ring. While it’s easy to imagine a smoother power output at the tyre, I couldn’t measure that – but I could really feel that there was no longer an easy and hard part of each pedal stroke: just a single smooth flat line. That’s the mechanics of the pedalling. The mechanics of the cranks are also interesting and it’s very obvious that Rotor is a company run by bronzed cyclists who care about getting the miles in and saving weight on their bikes. 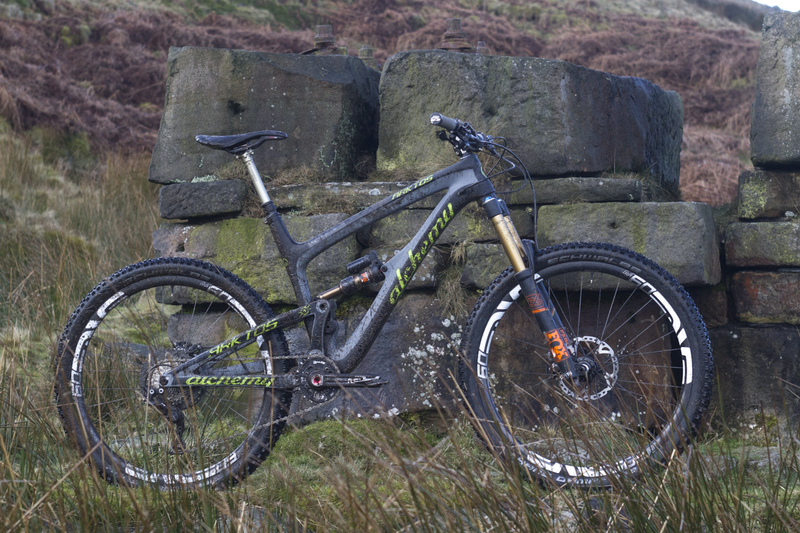 The cranks are a very impressively low weight, although this is achieved at the expense of a little ease of maintenance – removing the cranks means much faff swapping bolts and washers around, and though it’s not something you’re going to do regularly, it’s a right pain. The chainring, meanwhile, is bespoke. 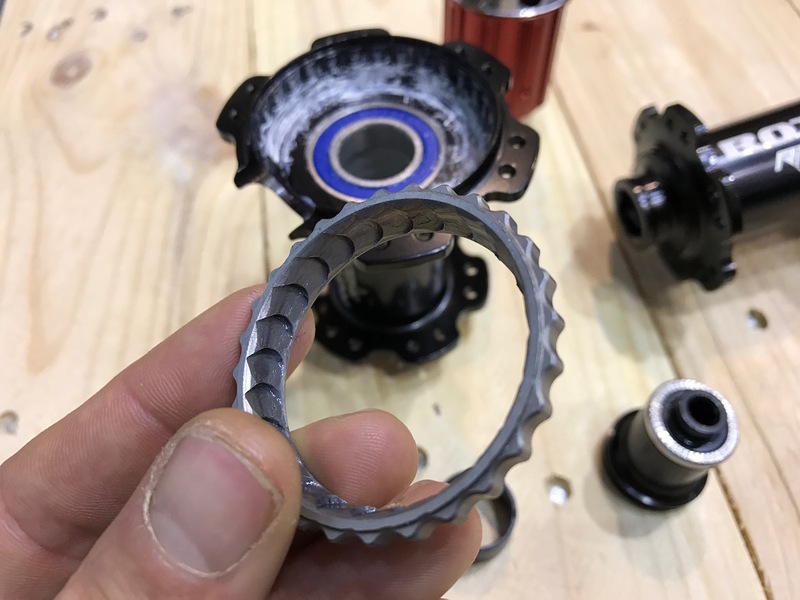 Although four chainring bolts hold it on, the bolt pattern is proprietary – which makes it impossible to install the chainring in the wrong orientation, as well as making it harder for aftermarket firms to knock up replacement rings. Saying that though, this ring I have seems to be lasting well and, when clean, the cranks look great and are still running smoothly despite my usual lack of aftercare. I was looking forward to complaining about how odd it felt to ride this oval ring, one-by set-up, but in reality, I think I’ve been converted. 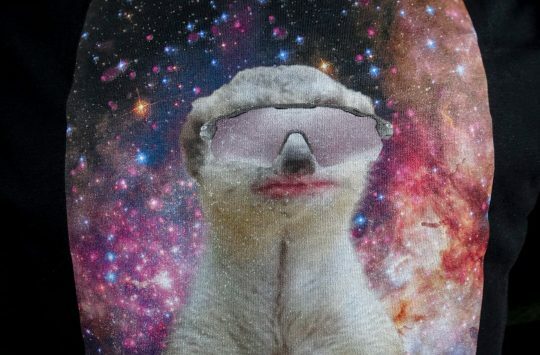 As a lifelong gear masher, I’m looking forward to the new, smooth-pedalling future me. Tested: by Chipps. for Six months. I’m sure oval chainrings are here to stay. But how do these compare with Absolute Black’s version of the idea? I have a 32t AB oval chainring on my hardtail (1 x 10, 11t – 42t cassette) & love it. Oh the irony. Chris Bell stayed selling EggRings in the late 80s, just as BioPace came along and wrecked everyone’s perception of what oval chainrings had to offer. It has literally taken us a generation to get over that crap. I think the biggest noticeable difference is when I pop a leg over one of my bikes that doesn’t have one fitted, then you definitely feel it!. I have a 30 tooth absolute black oval ring, it felt different for the first two minutes then perfectly normal. Where it seems to make the difference is steep climbing, you get more grip and seem less likely to stall, have definitely cleaned some climbs that used to defeat me. Ovalisation amount and the orientation of the high point or max gear point compared to the cranks. What works for you depends on how you pedal, seat angle, etc.